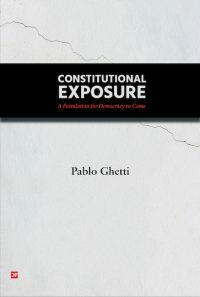 Up until now, the “theory of the encryption of power” has been treated as a theory proper to political philosophy and specifically as an ontology. 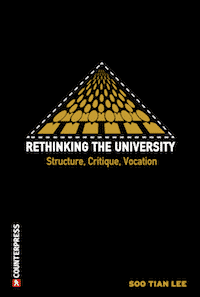 The aim of the conference is to open the theory up to new disciplinary interventions and test its pragmatic capacity, specifically within traditions of critical law studies. 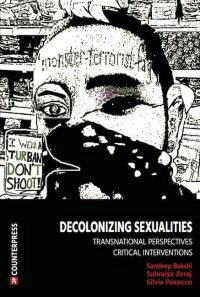 To achieve this, various aspects of critical traditions of contemporary law (studies of decoloniality, feminisms, radical democracy, Critical Legal Studies and Critical Legal Thinking) are drawn together to form a critical mass that allows the theory of encryption to be consolidated within a more comprehensive and vigorous disciplinary perspective. Thus, a critical constitutional theory is proposed. 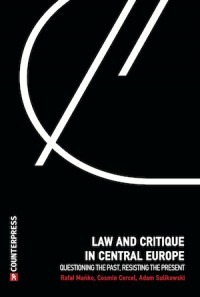 The purpose of the latter is to link up complex and slippery issues of law, including the following: 1) the ambivalent relationship between political power and the legal order (rule of law); 2) the possibility of reconciling the concept of democracy and its exercise with human rights as an anti-majoritarian limit; 3) possible contradictions (and their solutions) between constitutions and the concept of the hidden people; 4) The capacity of contemporary hermeneutical theories to guarantee the effectiveness of the law (administrative, international, criminal, civil, business, etc. 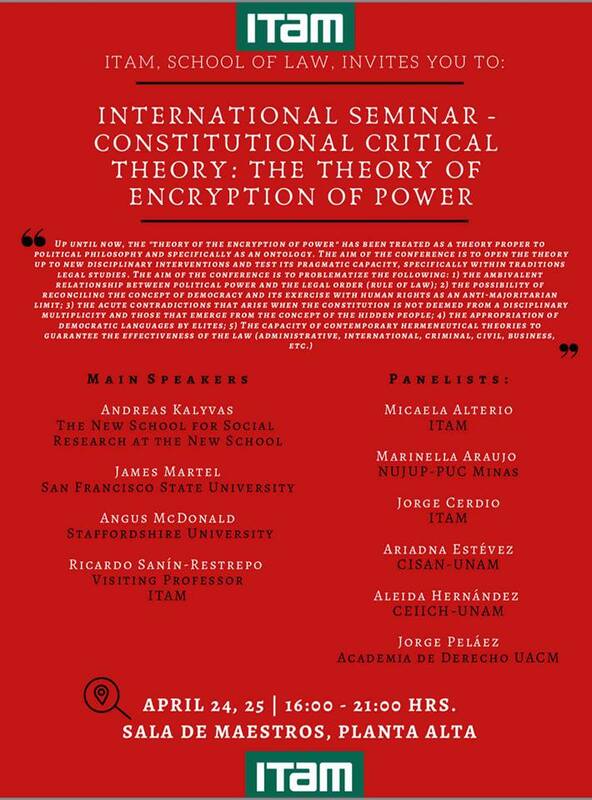 ); 5) to open up the paradox of constituent and constituted power through the theory of encryption of power. 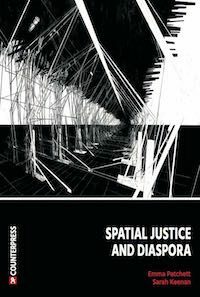 A crucial issue is the role of experts (jurists, economists, political scientists) in shaping the languages with which we identify reality and therefore the capacity for appropriation of political constitutions by what we call “the social” or “the political”. 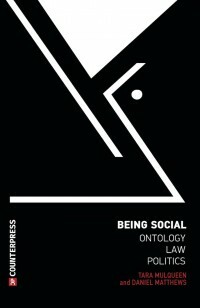 Here the question that beats at the heart of the matter is whether what we understand by democracy, the political body and fundamental rights are terms and institutions available for all forms of beingness (relations structure-agency) or are rather a ground reserved for specialized and hierarchical languages and structures that are therefore encrypted. I read this article and found it very interesting, thought it might be something for you. 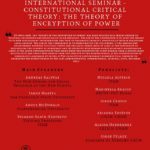 The article is called Constitutional Critical Theory: The Theory of Encryption of Power, International Seminar 24–25 April 2019 and is located at http://criticallegalthinking.com/2019/04/01/constitutional-critical-theory-the-theory-of-encryption-of-power-international-seminar-24-25-april-2019/.